Application fee- Rs. 500/- for General and OBC candidate, Rs. 100 for SC/ST/Physically disabled/Women candidate. Selection Process-: Selection will be done on the basis of Competitive Trade Test. Selection Process-: Selection will be done on the basis of Driving Test. 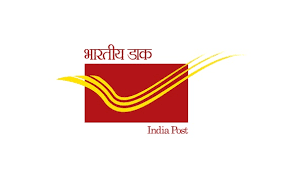 Interested candidate can apply online or offline (according to post) at Post Office official website before last date.